This is a very reliable and effective product which has been used since many decades. Since boar bristles are similar to human hair in texture therefore it has several advantages over the synthetic bristle brush. It gently massages the scalp which results into increase in blood circulation around the scalp and it also unclogs the hair follicles. 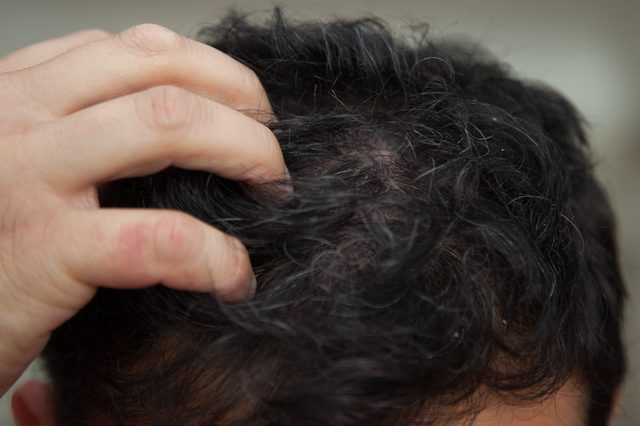 The improved blood flow into the follicles helps in better transport of nutrients which result in new hair growth. 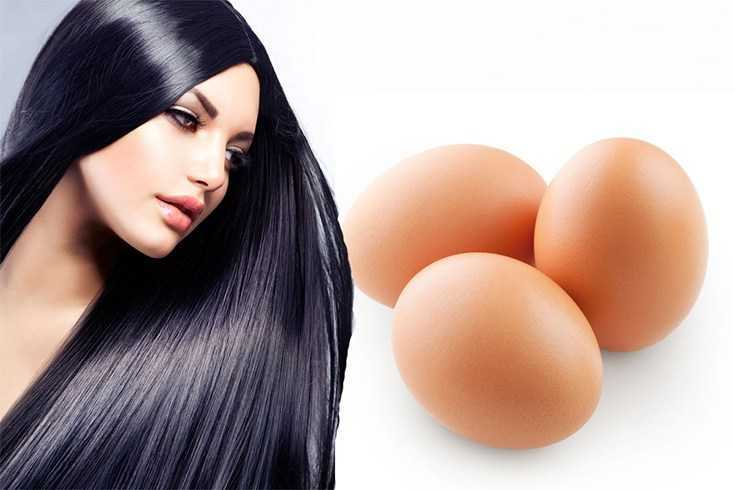 This also improves the health of your scalp and thus reduces the hair fall and prevents further hair damage. Our body produces the natural conditioning substance that is sebum and your boar bristle brush helps in even distribution of this sebaceous oil on the entire hair length. 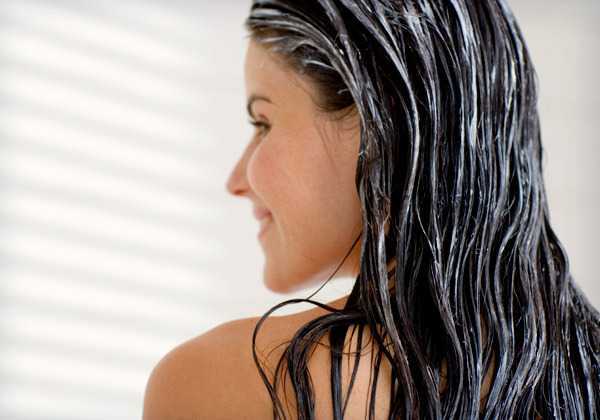 It allows the natural oil (which generally sits idle on top of your scalp) to coat every strand of your hair. 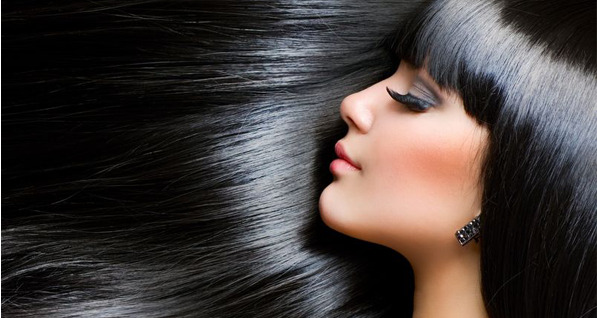 The brushing action and coating of natural oil makes your hair shinier. So, if you are thinking to dump your chemical based sprays or conditioner then you can do it as soon as possible because you can get the same result from simple boar bristle brushing session. 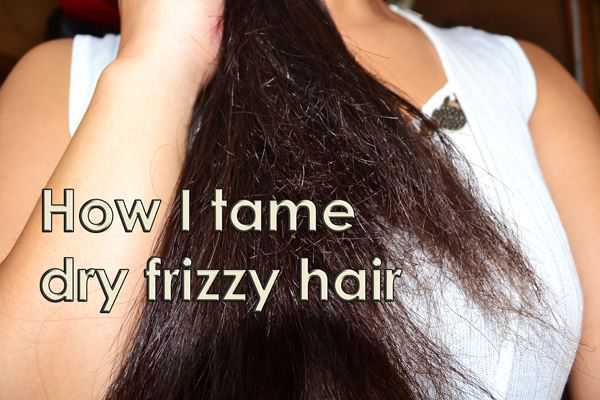 Our body has its own mechanism to tackle frizzy hair or split ends and when you team up this natural mechanism with a proper tool (i.e. boar bristle brush) then you get healthy hair as a result. sebum not just condition your hair but it also seal the split ends, removes frizz and prevents any hair breakage due to dryness. The boar bristles remove any dirt or waste build up on the scalp and therefore maintain a clean scalp which allows itself to breathe. It also doesn’t allow sebum to collect on the scalp as it takes the oil towards the hair ends with each brushing stroke. Regular use of boar bristle brush can balance the natural oil production on the scalp. Its massaging action can stimulate the sebaceous glands to produce more sebum in case your scalp is under producing the natural oil. Don’t use shampoo for 3 – 4 days but use the boar bristle brush daily and you will find your hair soft and shiny without any hair care or styling product. The most remarkable feature of using a boar bristle brush is that it will improve your hair texture. For example, it can transform your curly hair into bouncy waves by conditioning it and loosening the curls into waves. 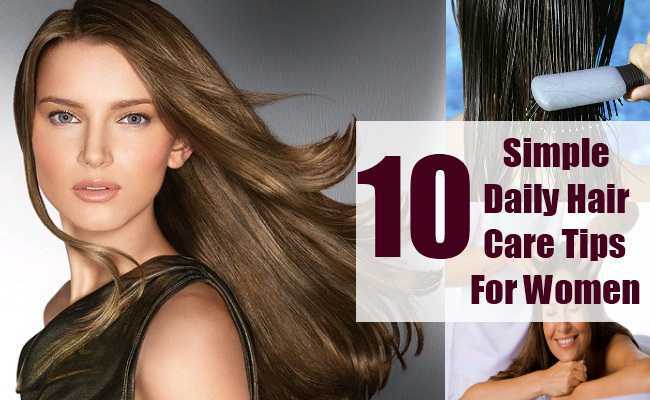 It can add volume and shine to your straight hair. In simple words, this brush just brings out the best of your hair. 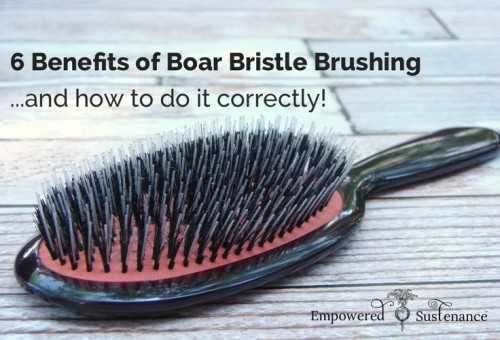 How to use a boar bristle brush? Always use this brush on dry hair because application of this brush on wet or damp hair can cause tangling, breakage and irregular distribution of sebum. Detangle your hair with a wide toothed comb before using the boar bristle brush because it can cause more tangling if you will use it on a tousled hair. Don’t start randomly while using the boar bristle brush. Bend over and start brushing the back of the hair to add volume then stand up and flip over. Brush your hair line in a direction from root to tip to condition your hair. Brushing your hair in the section will make your hair look more fine and elegant.